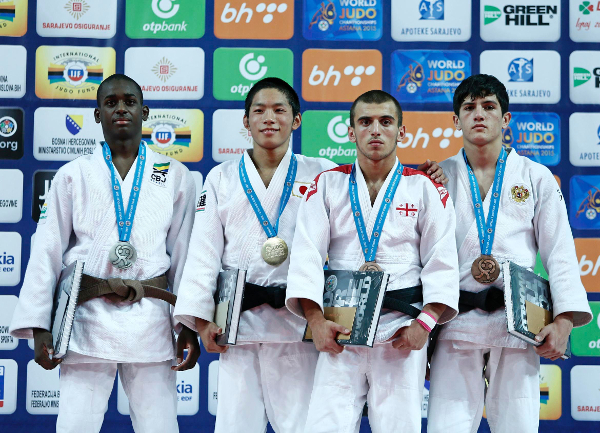 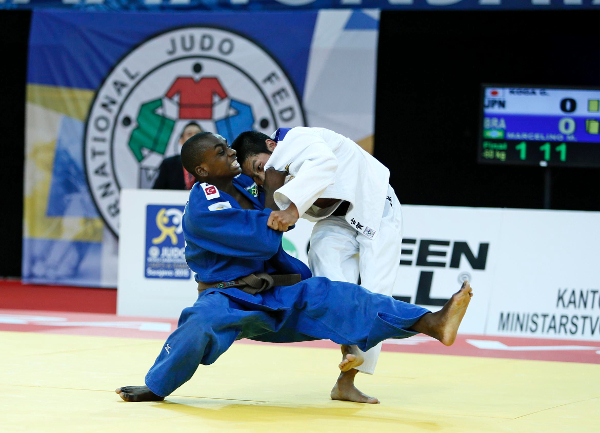 The Cadet World Championships 2015 continued on Thursday as 147 of the world’s finest young judoka all graced the tatami dreaming of capturing the coveted title of Cadet World champion. 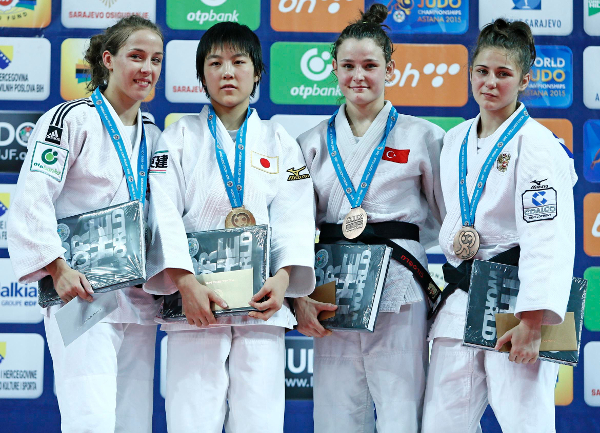 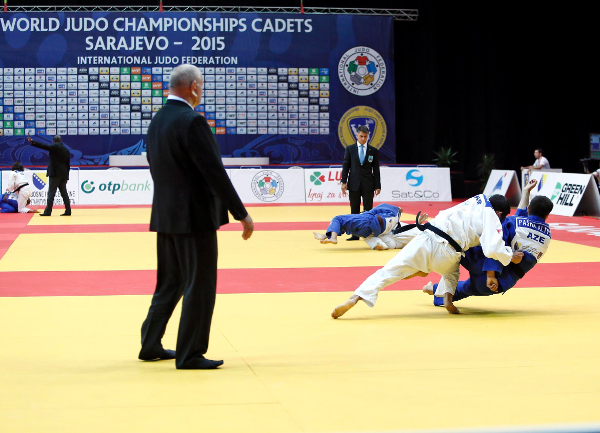 On day two at the Olympic Hall Juan Antonio Samaranch, Cadet World Champions were crowned in four more categories as the girls’ -48kg and -52kg categories along with the boys’ -60kg and -66kg categories were settled in Sarajevo. 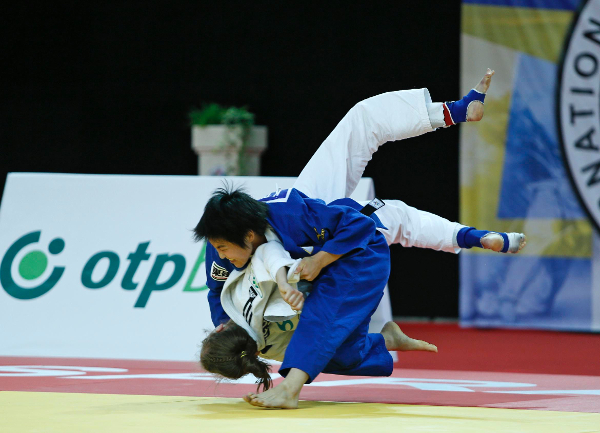 At the halfway stage of the Cadet World Championships, Japan have taken control of the medal table after a strong showing on day two and now their medal tally now stands at two gold and two bronze. 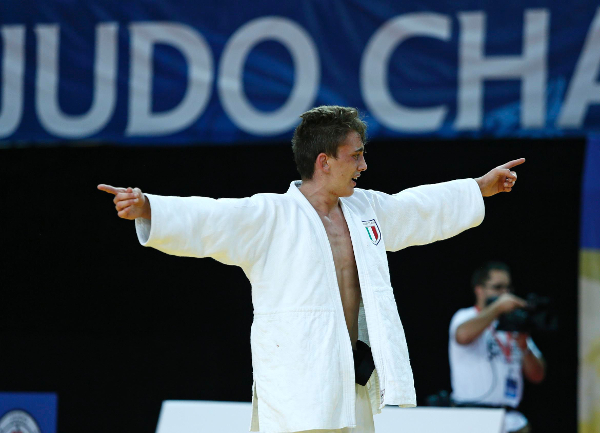 Italy are up to second with Russia in third position with two days remaining in the individual competition before Sunday’s team event. 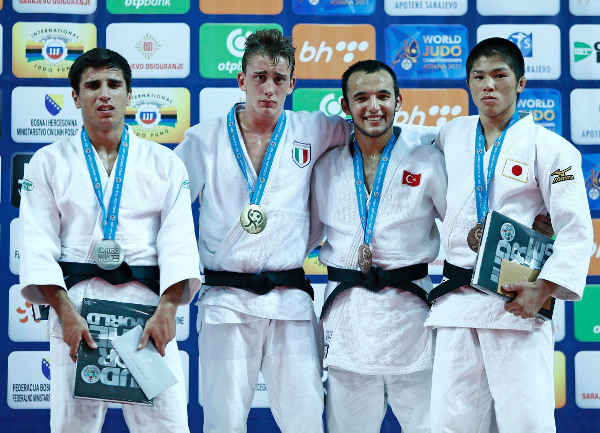 In the first semi-final Napoli-based ESPOSITO (ITA) – who cites senior Italian team member Elio VERDE as his hero - bested Cadet European champion Bilal CILOGLU (TUR) by a waza-ari while in the second semi-final NINIASHVILI (GEO) downed 17-year-old Ugur SARIKAYA (TUR) by ippon. 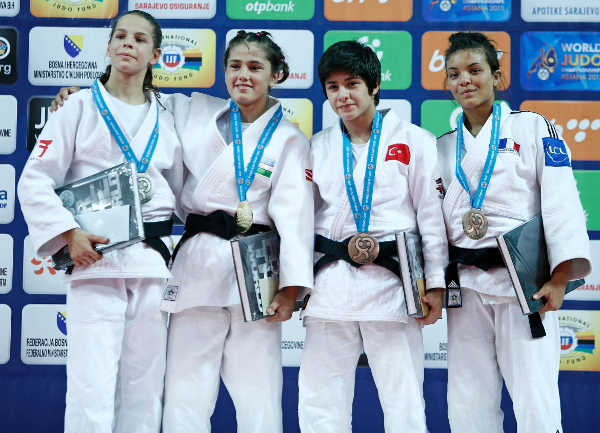 The first bronze medal was claimed by beaten semi-finalist SARIKAYA (TUR) who defeated 17-year-old Zhankozha MARAT (KAZ) on shido penalties. 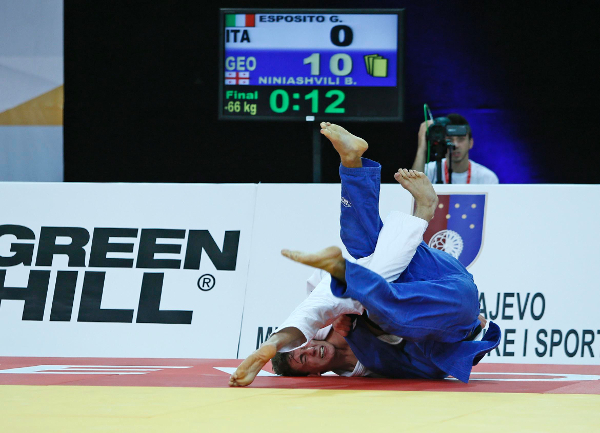 The second bronze medal was captured by ISHIGOOKA Hideyuki (JPN) who continued Japan’s productive second day at the expense of CILOGLU (TUR) by ippon after three minutes.